ASP Symposium at Belmont University in Nashville, Tenn. January 27, 2017. Antimicrobial stewardship is a growing national focus as concerns of antimicrobial resistance, side effects and Clostridium difficile continue to mount. This symposium brought together key stakeholders and practitioners to learn more about this topic and discuss ways to work together as a medical community to improve appropriate antimicrobial use and mitigate these risks. 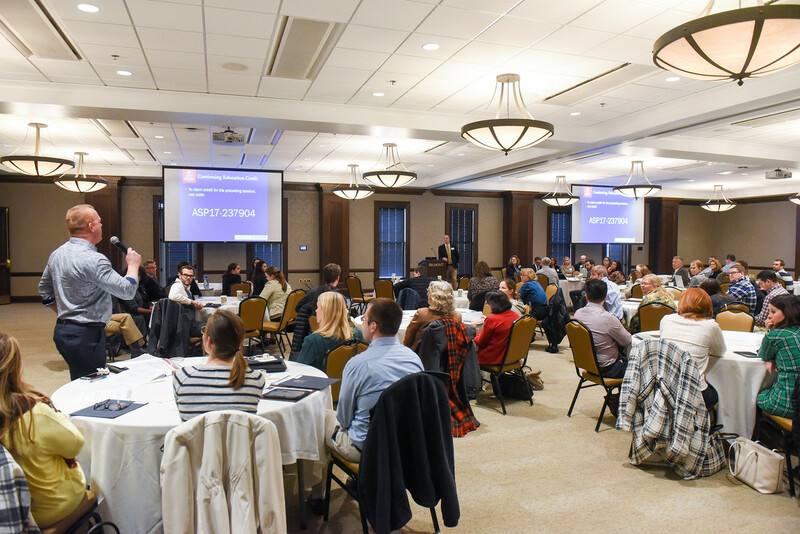 The symposium featured speakers from across the country, who discussed topics including legislative updates in stewardship, the use of rapid diagnostics, how to use stewardship to reduce C. difficile and changing provider behavior. During the afternoon, participants were divided into workshop sessions led by pharmacists and physicians where many different topics were discussed, including stewardship program outcome measures, stewardship considerations in the pediatric population (led by Dr. Courtney Curtis Sutton, Belmont College of Pharmacy 2013 graduate) and engaging administration in stewardship. Given the success of the event, the symposium is likely to be an annual event.